The Hawaiʻi Police Department wants football fans and people participating in celebrations this coming Super Bowl weekend to remember to keep your head in the game and follow some easy safety tips provided by the National Highway Traffic Safety Administration. The National Highway Traffic Safety Administration’s (NHTSA) new campaign of “If you feel Different, You Drive Different” is not new for those of us on the Big Island who have been impacted by drunk and drugged driving fatalities. When Super Bowl LII kicks off, will you be prepared for party victory? Whether you’re the home team or a visitor, every Super Bowl LII party game plan must start with a shutdown defense that prevents drunk driving. 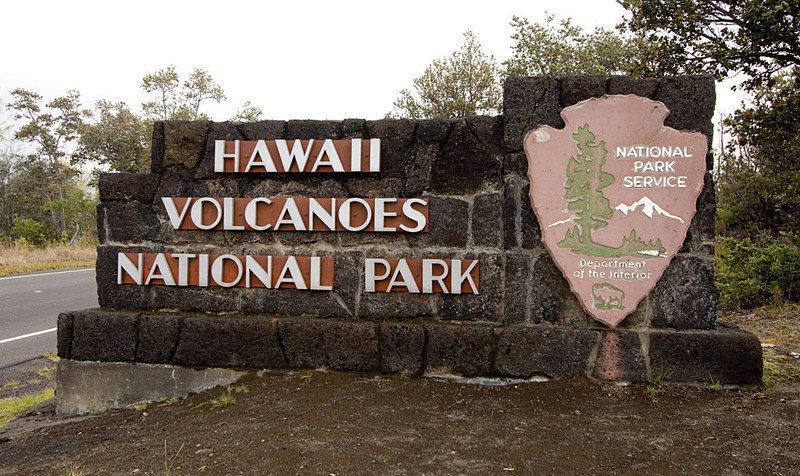 A 46-year-old woman from Mountain View was arrested Friday night for driving under the influence (DUI) of alcohol in Hawai‘i Volcanoes National Park and refusing to provide a breath sample. Her name is being withheld during the preliminary investigation. Whether you’re throwing a Super Bowl party or just attending one, now is the time to strategize the most important part of your game plan for the big game: a shutdown defense that prevents drunk driving. Hawaiʻi Island police will conduct island-wide DUI checkpoints throughout the holiday season. The effort is part of a national and statewide campaign called “Drive Sober or Get Pulled Over.” The campaign starts today and runs through January 1.